Prince John Wallpaper. 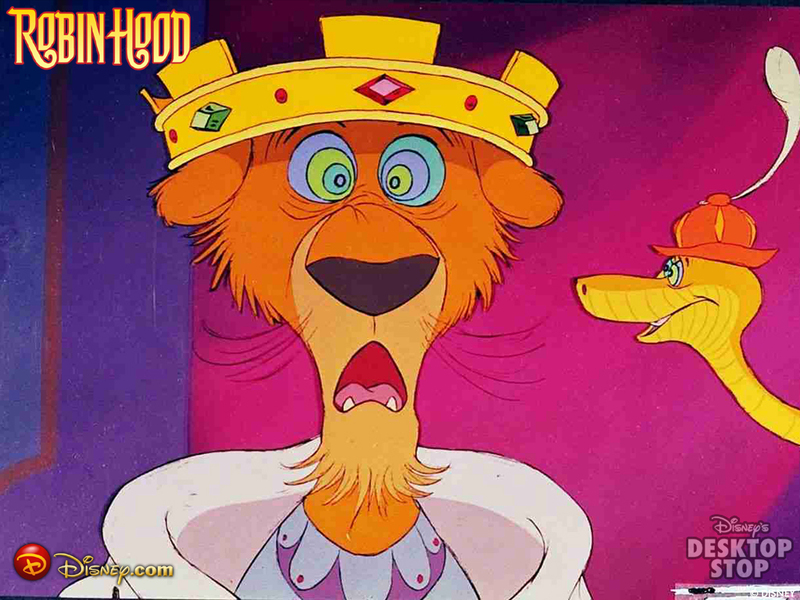 Robin Hood, Prince John Wallpaper.. HD Wallpaper and background images in the Walt Disney's Robin Hood club tagged: robin hood prince john disney animated film movie wallpaper. This Walt Disney's Robin Hood wallpaper contains anime, comic book, manga, and cartoon.